Chalet Chevallier in La Tania is a traditional ski chalet. The open plan lounge and dining area has comfortable seating around a log burning stove, creating a warm and welcoming place to relax and unwind. The French window leads onto a large terrace where you can enjoy the wonderful views from La Tania right across the valley. 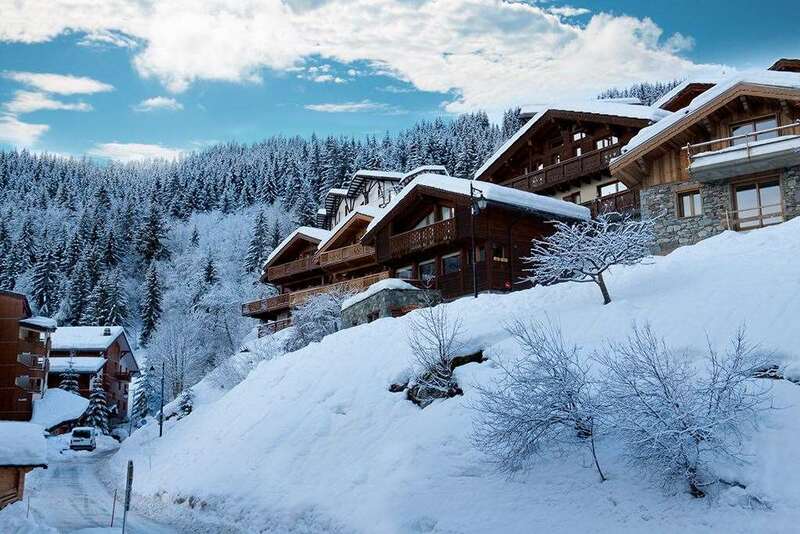 Chalet Chevallier is well equipped for your comfort with electric boot warmers, a flat screen to watch DVD's and free Wi-Fi for your convenience and enjoyment. Chalet Chevallier is ideally located 5 minutes walk from the centre of La Tania and its amenities and only 120m away from the nearest piste. There is then a short ski down to the La Tania telecabine. Upon arrival, you will find a luxury gift pack in every bedroom. Bring your iPod and enjoy the exceptional quality of our hand-crafted Audio systems. Each chalet also features a selection of games. All bedrooms have full en-suite facilities and most lead onto large balconies for further space, light and local views. The Chalet Chevallier hosts live out. Rooms 1, 4 & 5 can take a cot.